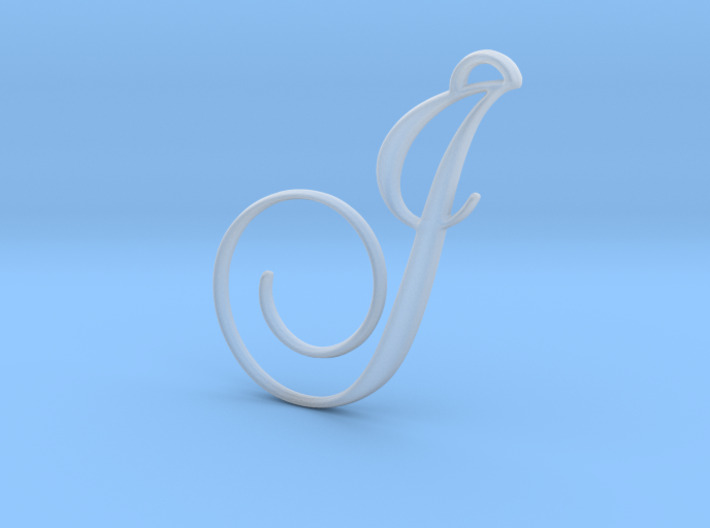 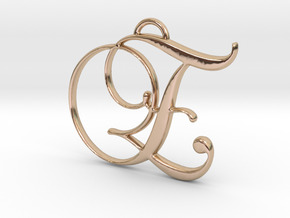 A bautiful elegant cursive script font monogram letter J pendant. 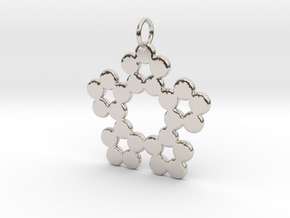 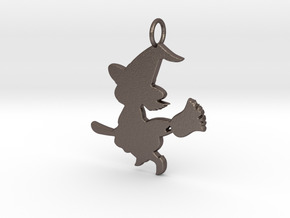 It can be used as a necklace pendant, bracelet charm, or keychain. 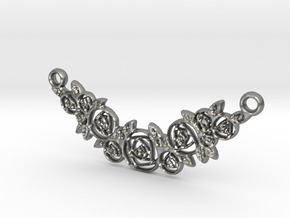 The perfect gift idea for holidays or special occasions.